Images will not be retained longer than is considered necessary, and will then be deleted. All images will be held securely, and all access requests and access to images are documented. Images may record individuals and / or record incidents. Not all recordings are designed to identify persons. Other than in accordance with statutory rights, the release or availability of images will be at the discretion of the Partners to the Practice, who are Data Controllers for the purposes of the Data Protection Act. Please note that a decision on access will be made based only on the details provided within the form and any accompanying documents. No other information will be requested. It is therefore essential that full details are given. Send the application to the Practice Manager at Cater Street Surgery. Decisions will be made as quickly as possible but in any event within 40 days. Where access is granted in response to an application received, the image may be edited to exclude images of third parties who may be also included within the requested image. This may be necessary to protect the identity of the third parties. In these circumstances the image released as part of the application may record /identify the “data subject” only. 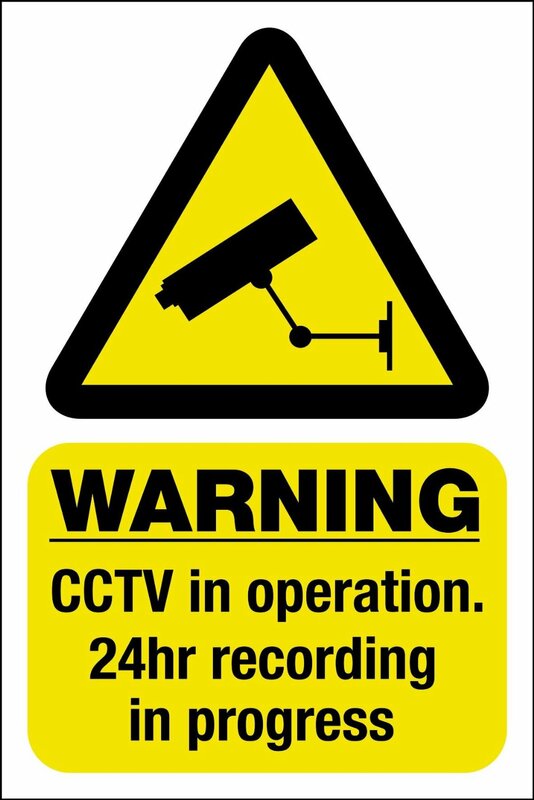 All requests for access to CCTV images must be in writing on the application form, accompanied by a £30 fee, which is non-refundable should the request be declined. The form must be fully completed. A response will be provided as soon as possible and in any event within 40 days. Where an application is declined, a reason will be given. Access by third parties will be controlled to ensure the confidentiality of individuals. All requests will be made in writing using the standard form provided, accompanied by a £30 access fee, which is non-refundable, should the application be declined. Images will only be made available to third parties in limited and prescribed circumstances, and this will generally be restricted to law enforcement agencies. Where an application is declined a reason will be given. Data Controller - This is the controller of the data and the system, as defined in the Data Protection Act. In this case the Controller is the Senior Partner at Cater Street Surgery.